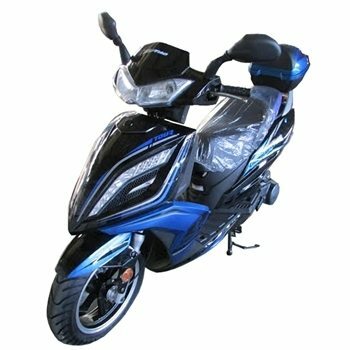 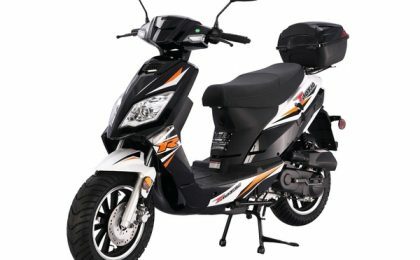 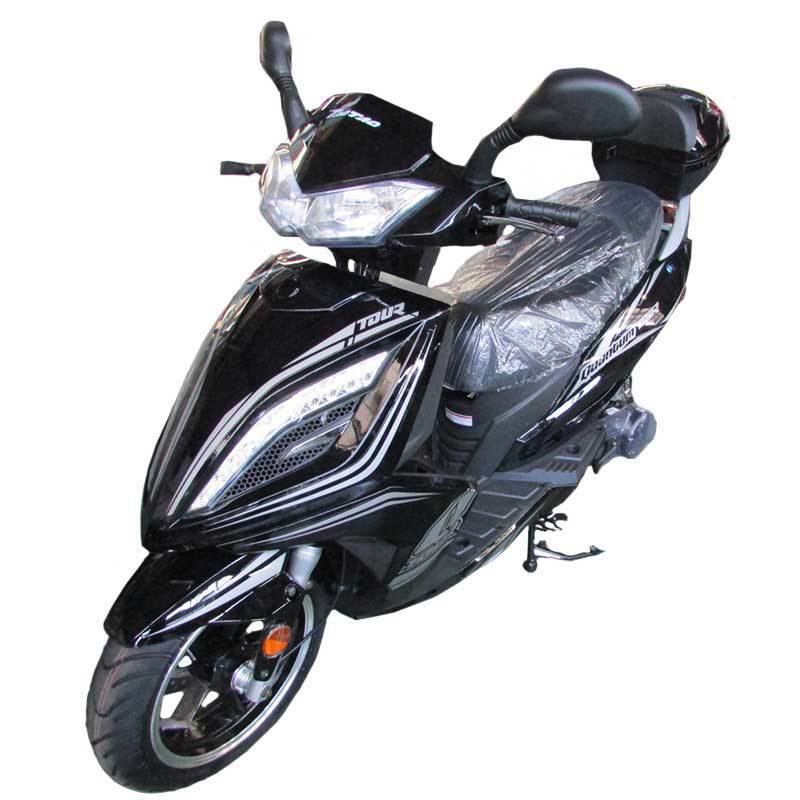 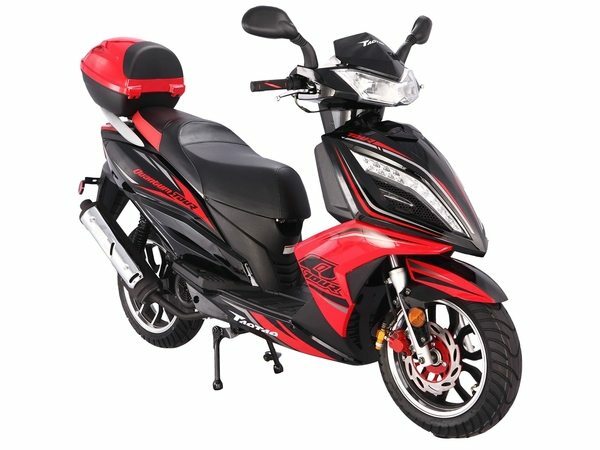 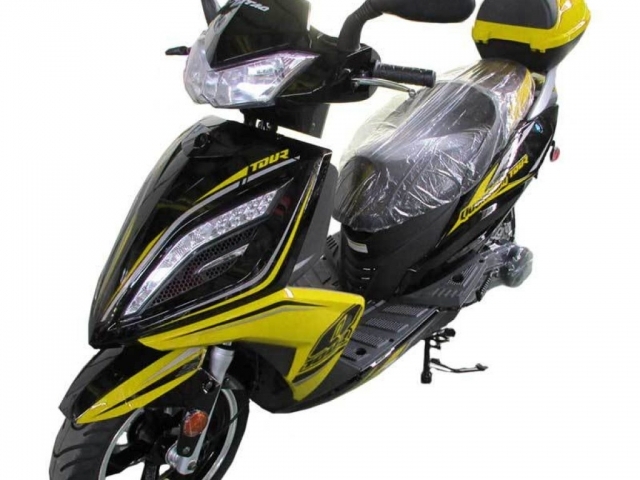 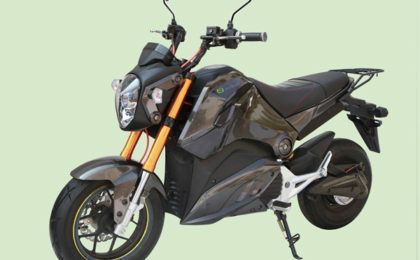 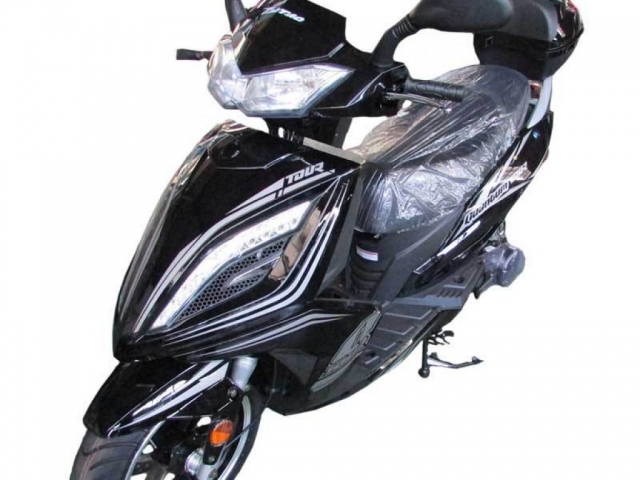 Ride the Quantum 150cc scooter from TaoTao and enjoy one of the quickest rides ever! 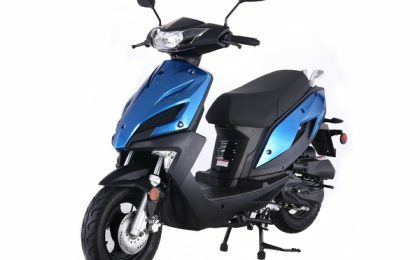 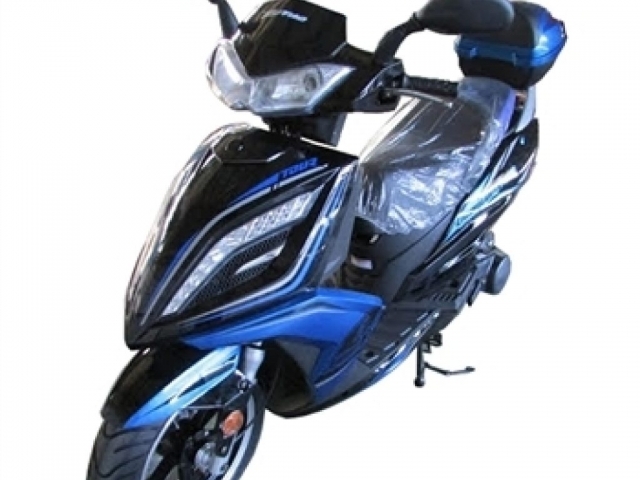 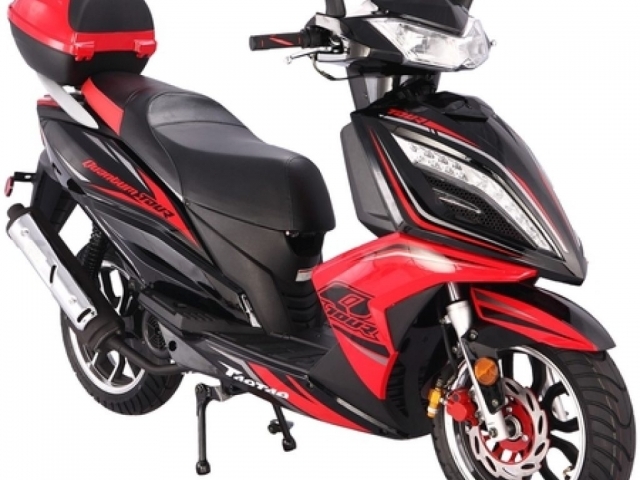 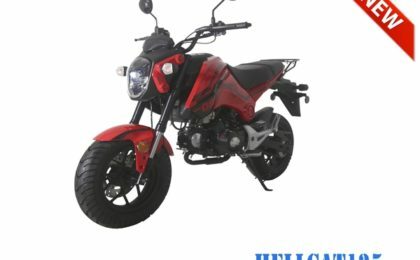 The Quantum features a big 150cc engine and CVT transmission for optimum power at all speeds. 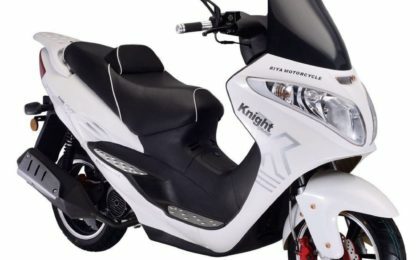 Whether you’re cruising the streets of Miami or the expressway on your way to Fort Lauderdale, this scooter has the performance to keep up for riding in South Florida. 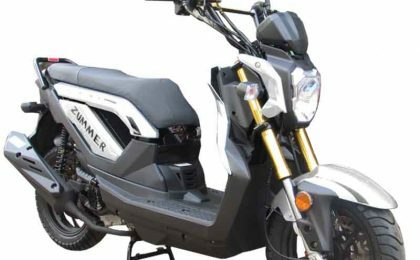 Comes with everything needed for safe comfortable ride, including a fully functional gauge package, front and rear lights, mirrors, LED turn signals, and a complimentary trunk! 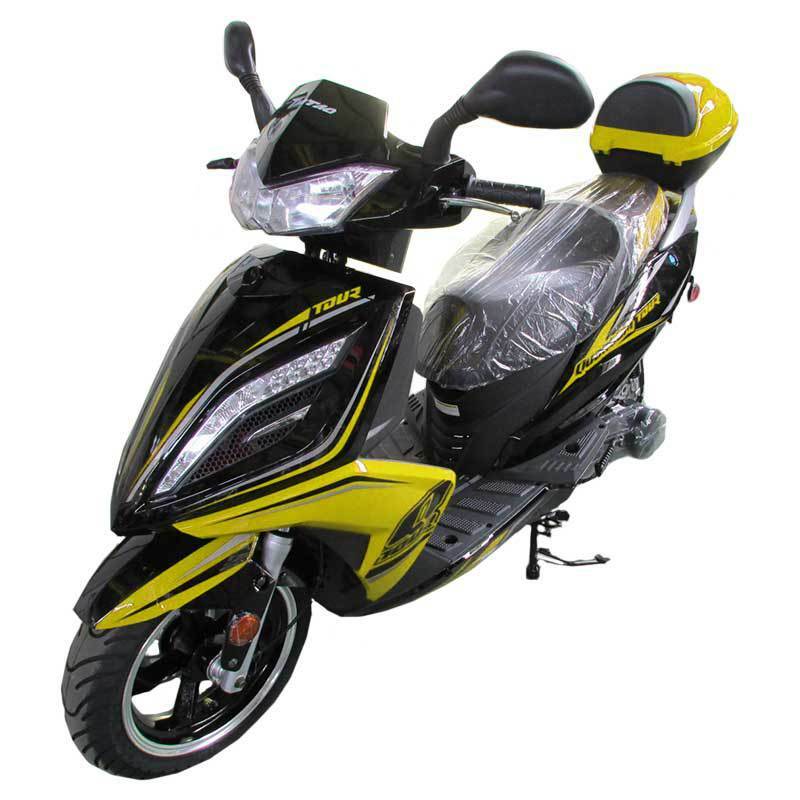 The scooters come in your choice of several colors such as blue, red, yellow, and black.